I've decided to do a bit of a mini series of posts where I share my 'winter essentials', with you lovely lot. It's going to be a mix of fashion and beauty pieces that I think wouldn't be without during winter. 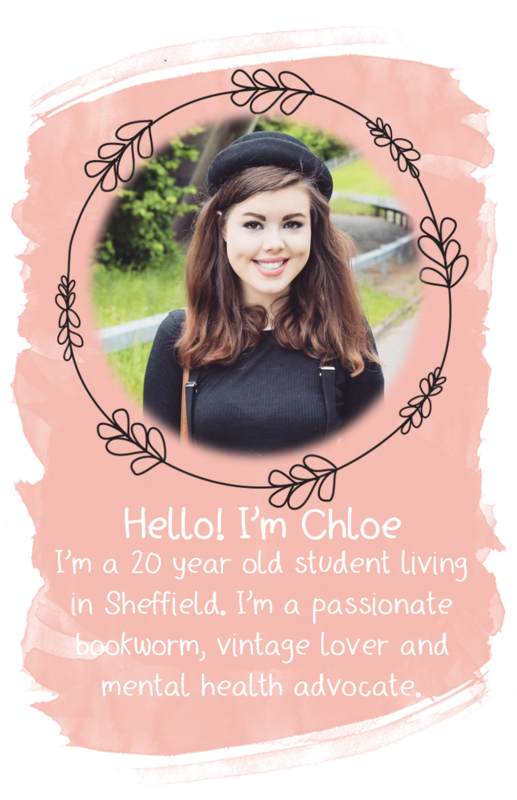 If you have any requests for a certain type of product do be featured, such as lipstick or jumpers, just let me know and I'll do it! Up first we have my all time favourite type of a coat: parkas. 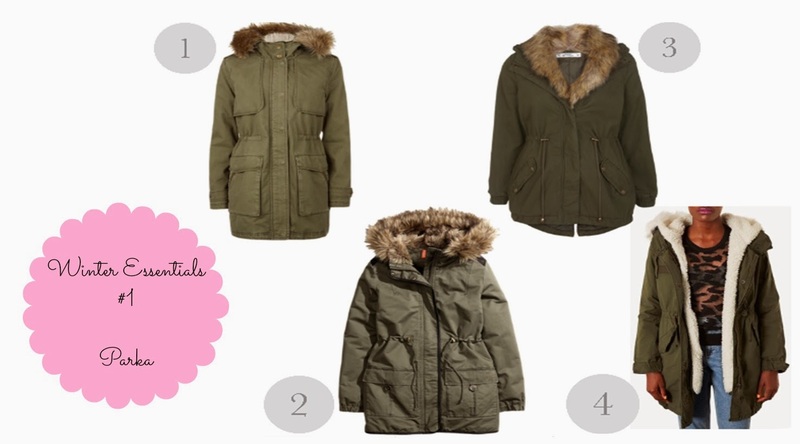 I love parkas because they keep you so toasty and warm, which is a must with a winter coat. I'm practically living in my parka (if you're interested I brought it from Fashion Union about a year ago) and it's so practical at this time of year. It helps to keep me all cosy while I tackle the 40 minute walk home from school in the rain. You can find parkas both with a furry hood and without. Personally, I prefer to not have one as I find that they can be quite itchy and annoying, and I still think parkas look fabulous without them. What is your favourite winter coat?